For electronics & data processing equipment. 100% Natural cotton, re-usable, pre-washed, super absorbant. Size 9" X 9", water absorption rate - 3.5 seconds, light oil absorption - instantaneous. Sold by the Package of 50. Low linting 100% cotton twill weave. 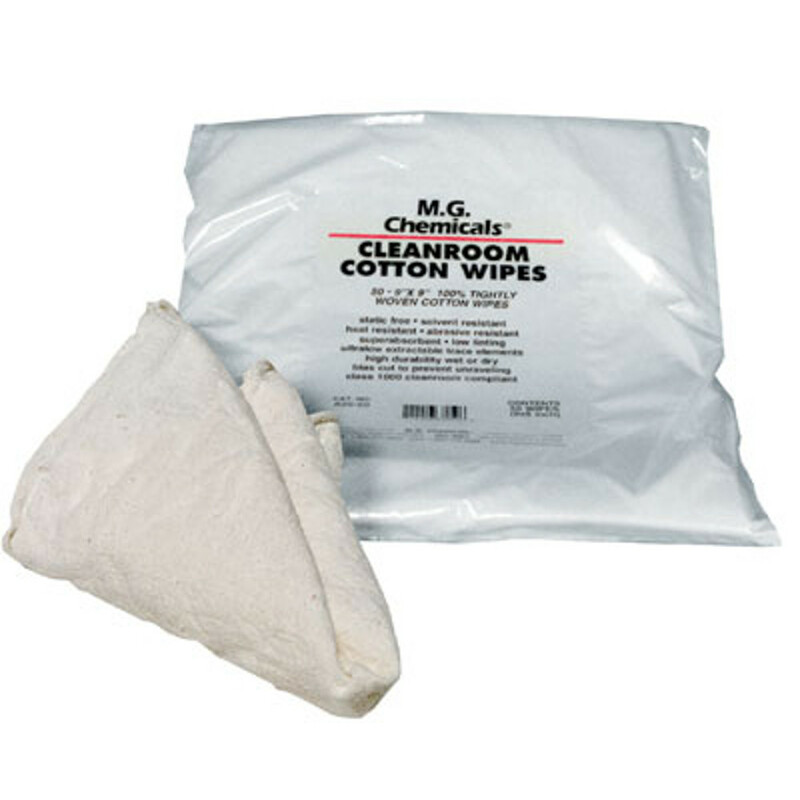 Excellent for abrasion-free cleaning and drying. The Twillwipe is thermally stable, solvent resistant, static dissipative, and low linting whether used in sheets or strips. It is processed at neutral pH without any starch or binders, and is virtually chemically pure. 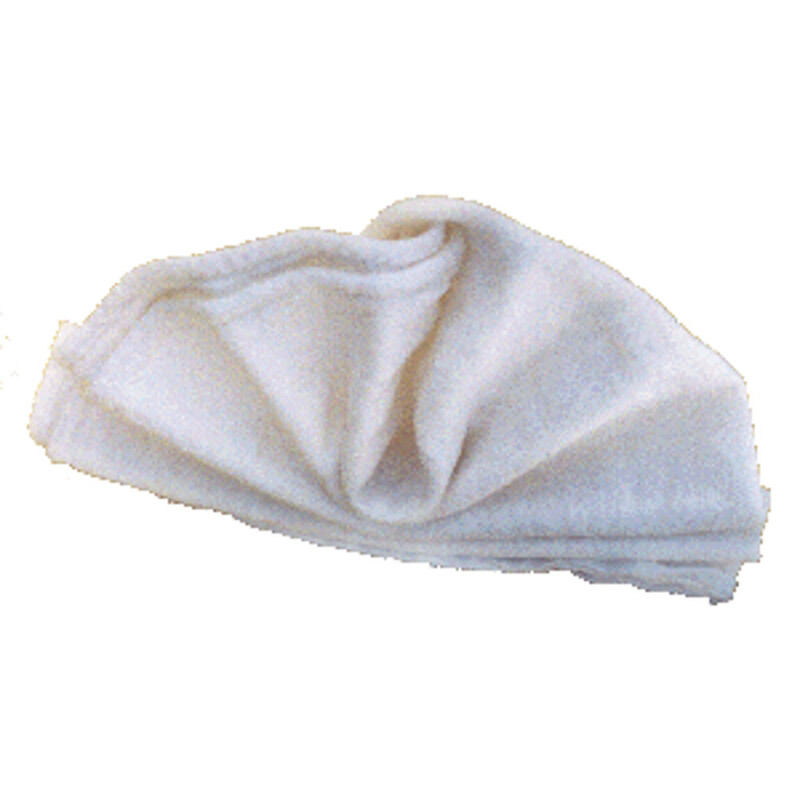 The Twillwipe is "Lymanized", a proprietary cleaning treatment that insures the ultimate in cleanliness and quality, and cut on the bias to minimize fraying.